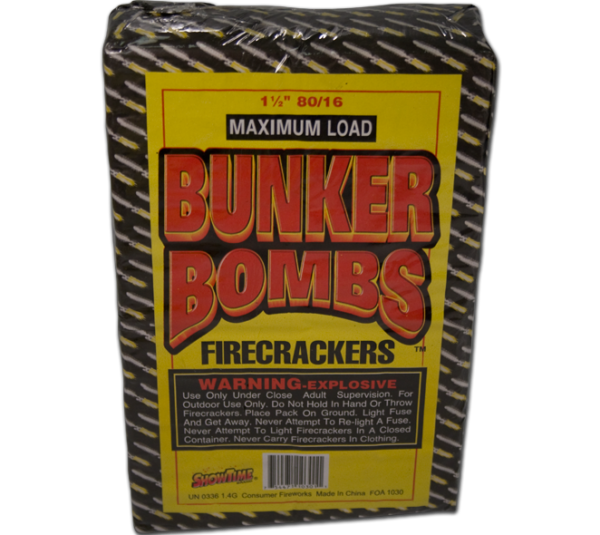 Eighty packs of sixteen Bunker Bomb Firecrackers. 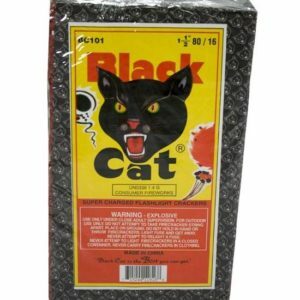 Buy them by the pack in our showroom as well. 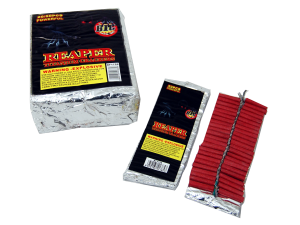 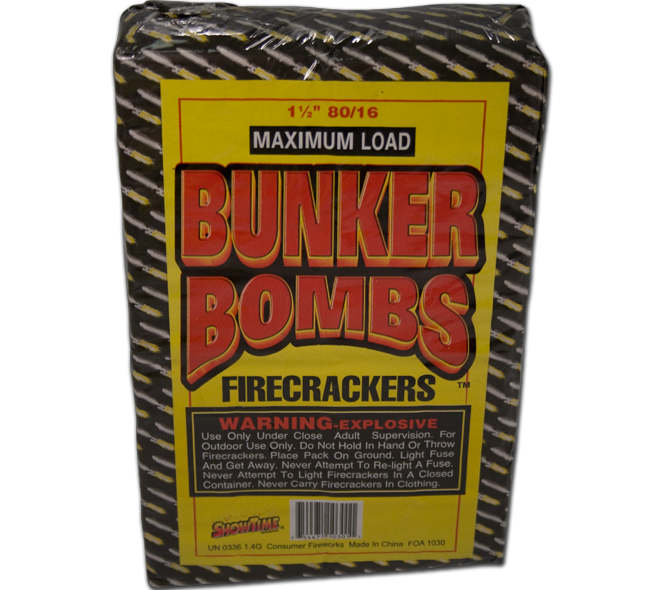 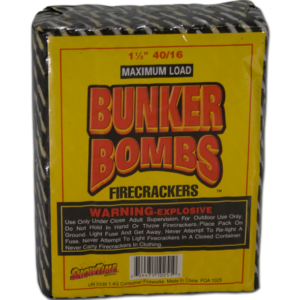 Dynamite Fireworks Indiana store offers 10 different firecracker brands and over 25 different firecracker options…from 16,000 belts to individual packs!